If you enjoy having the newest high-tech features, leasing could be the better choice for you. Since you'd be leasing every few years, each new car will have the latest and greatest technology and safety features. 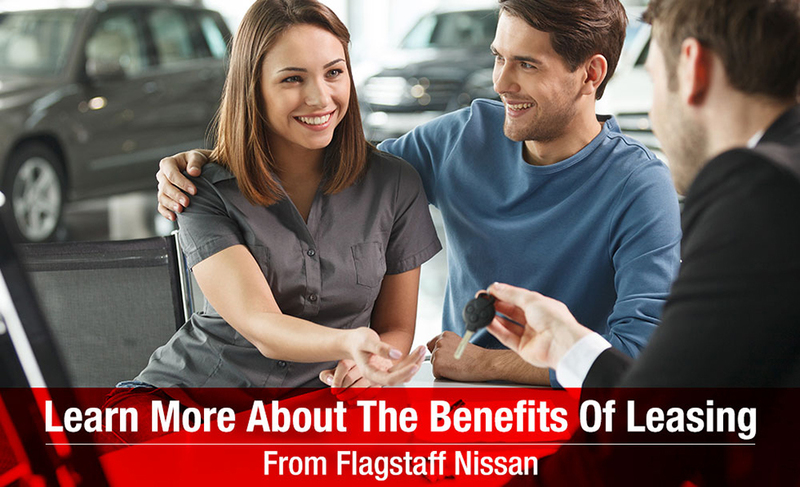 With a leased car, you don't have to worry about selling the car or getting a good price for your trade-in. When the lease is up, you can simply turn in the car and walk away.